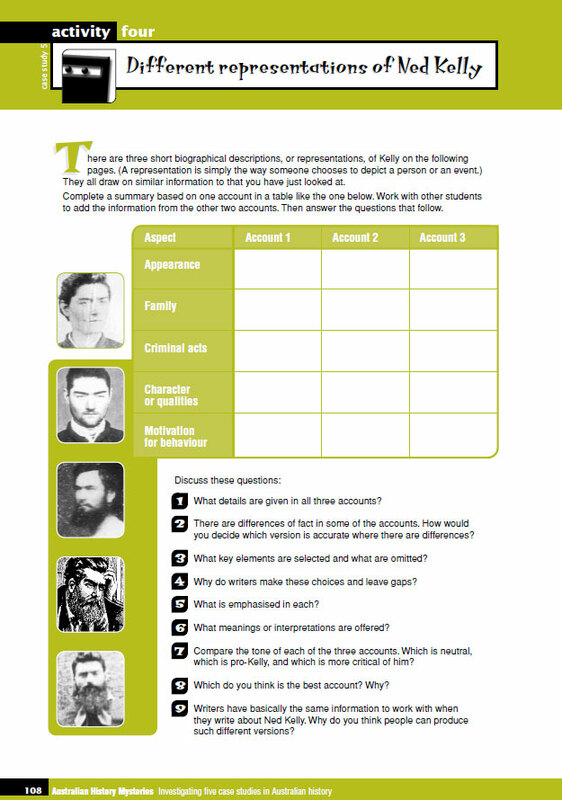 Students investigate how people can interpret one set of facts very differently to come up with contrasting ‘Ned as hero’ and ‘Ned as villain’ interpretations. 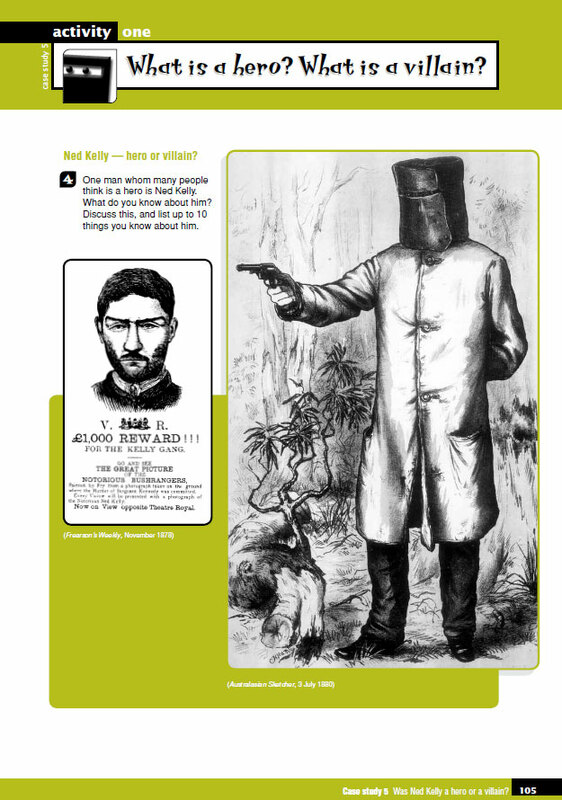 They then put Ned Kelly on trial for the event that set his fate — the killing of the three police at Stringybark Creek in 1878 by becoming witnesses, presenting evidence and being challenged about that evidence. 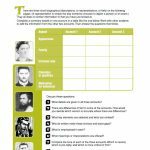 In doing so they confront one of the icons of Australian history and decide for themselves the place of that person in their own sense of their national identity. 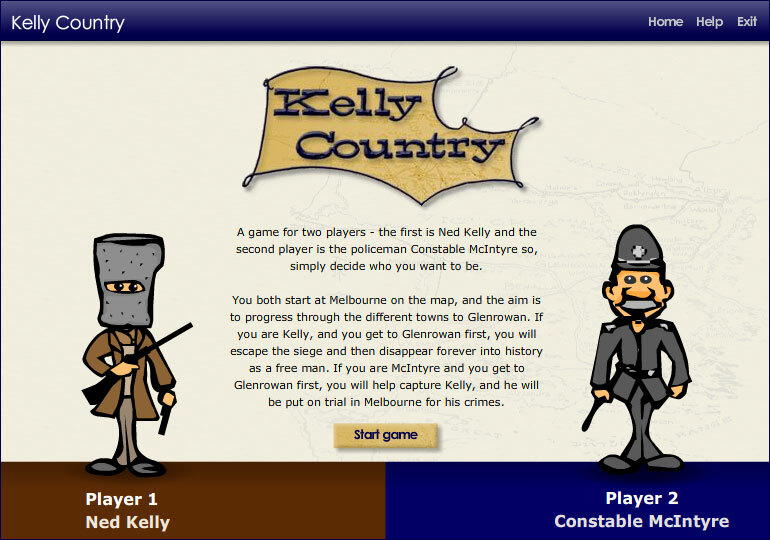 An interactive entitled, Kelly country — the race to Glenrowan, is also available for this case study. 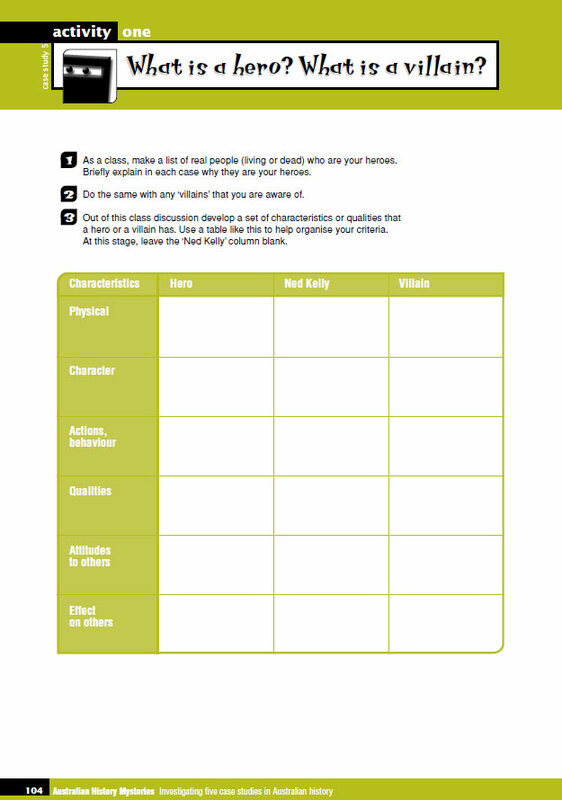 Activity 1: What is a hero? What is a villain? 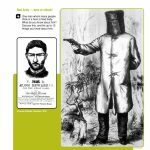 It’s 1878 and Ned Kelly is racing Constable McIntyre to Glenrowan. If Kelly gets there first he will escape the siege; if McIntyre gets there first he will capture Kelly. 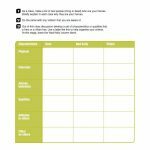 See if you can use your knowledge of the past to change it!